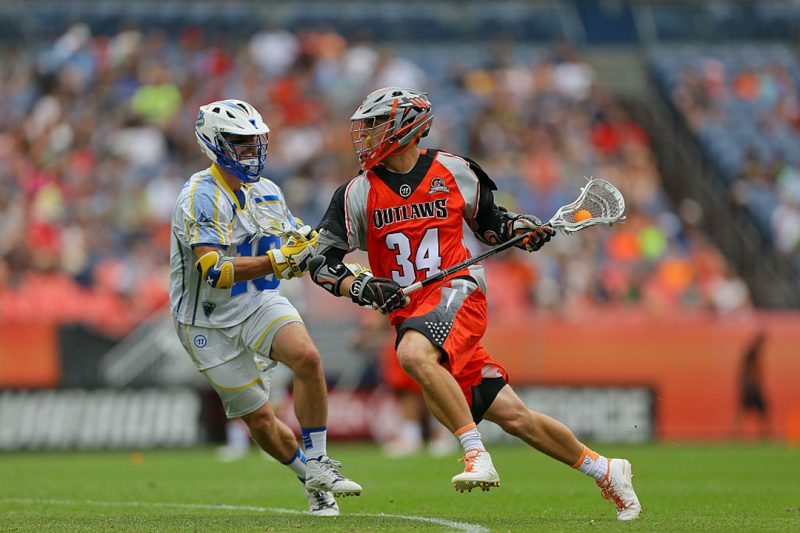 Erik Adamson is a midfielder for the Denver Outlaws in Major League Lacrosse. The Anaheim Hills, Calif., native graduated from the University of Denver in 2015, helping the Pioneers to their first national championship. Adamson was an honorable mention All-American in 2015 and graduated as DU’s fourth all-time leading goal scorer with 111 goals. 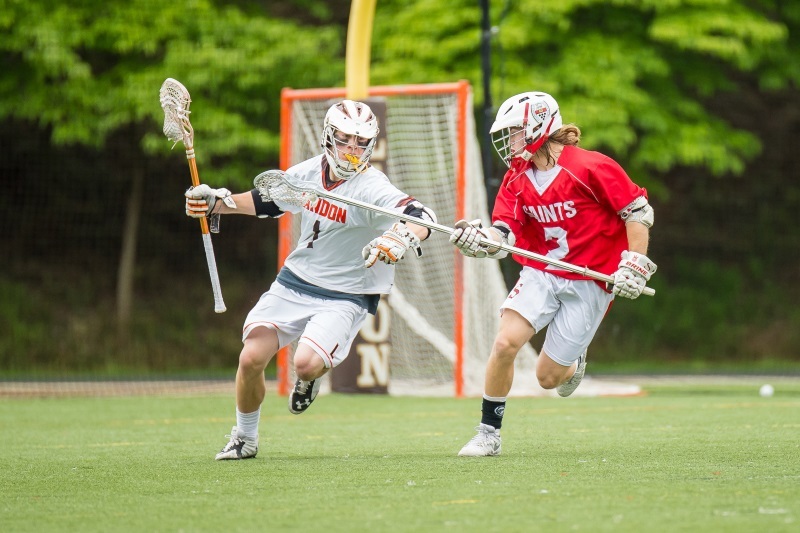 Also an outstanding student, he was a finalist for the Lowe’s Senior Class Award and a USILA Scholar All-American. #1 Keep doing what you’re doing. “I started lacrosse in seventh grade. I wasn’t good at first, but by the end of the year, I was starting on midfield. I was obsessed with the sport right from the start. I had a stick in my hands at all times and lacrosse changed the course of my life. I went to a different high school (Foothill-Santa Ana where he was a US Lacrosse All-American) because of lacrosse, and therefore college. #2 Don’t worry about your size. #3 Don’t play wall ball too close to the windows on your house.